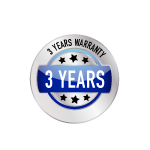 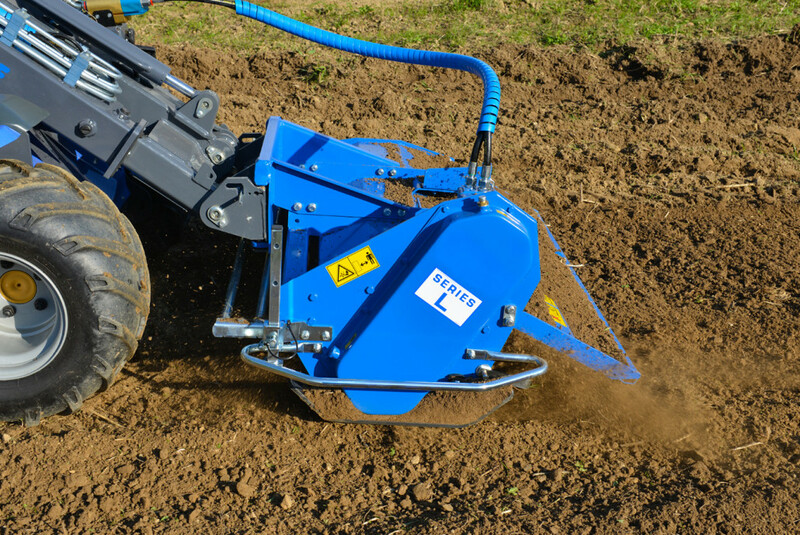 The heavy duty MultiOne rotary tiller is the ideal tool for preparing the soil for seeding or planting, even in tough conditions and hard soils. 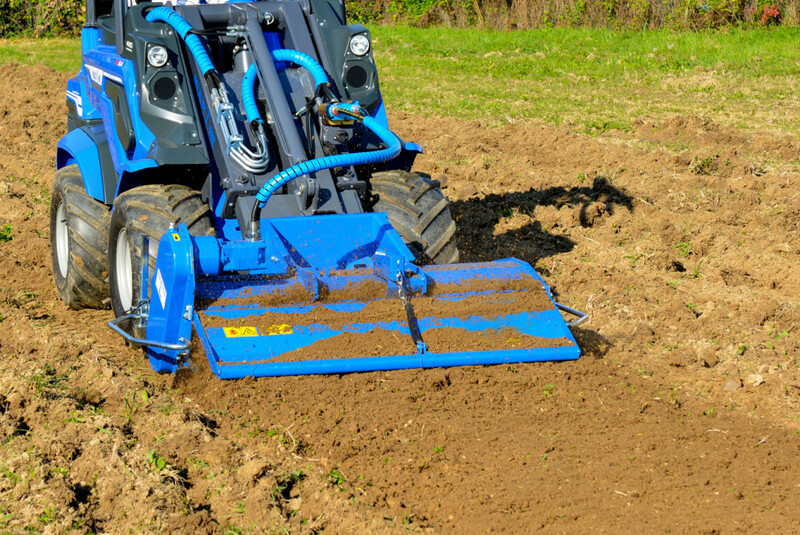 In one pass, the hydraulically powered tiller breaks up the soil, weeds and scrub growth are uprooted, and the soil is leveled. 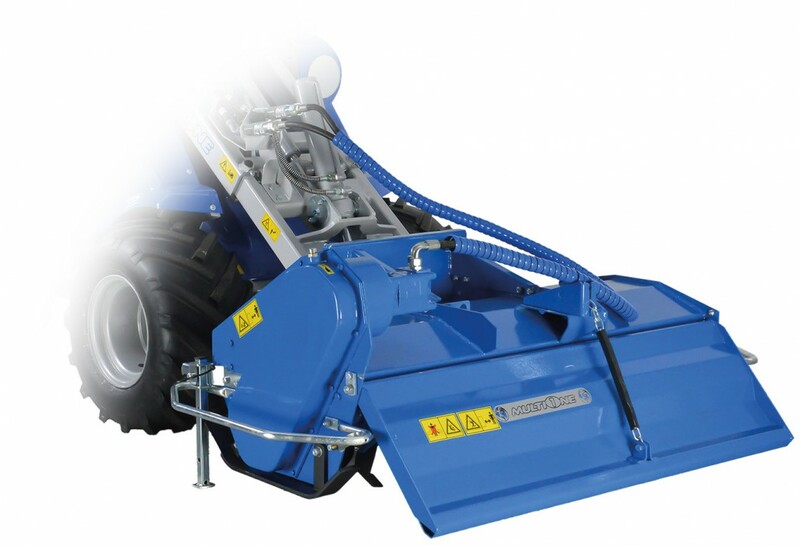 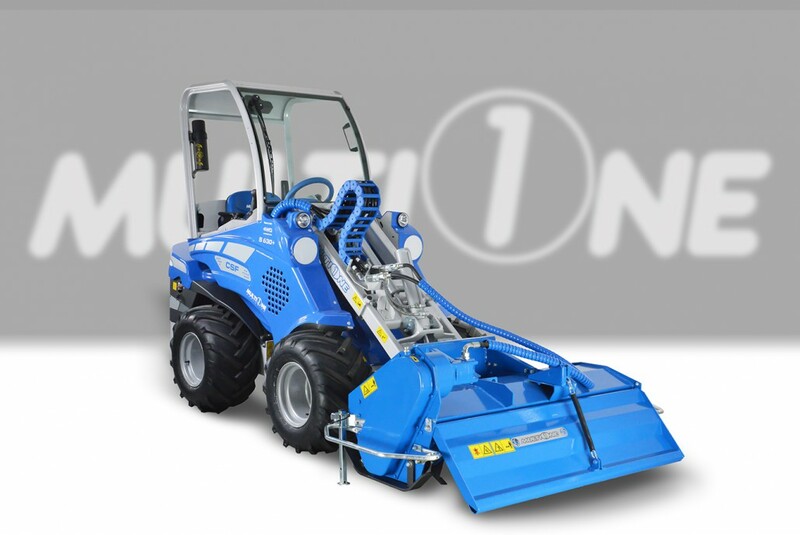 The tiller rotates at a constant speed, with the final soil conditioning controlled by the MultiOne’s travel speed.